Word Problems Made Easy costs only £14.99. Click the button below to be sent to our secure Paypal checkout. Once we have seen and processed your payment, we will email you the download links. 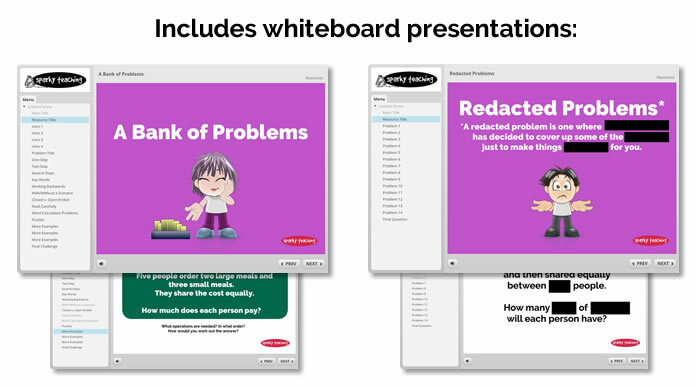 Word Problems Made Easy is an electronic resource. If you're a publisher and might be interested in seeing it in print, do get in touch. 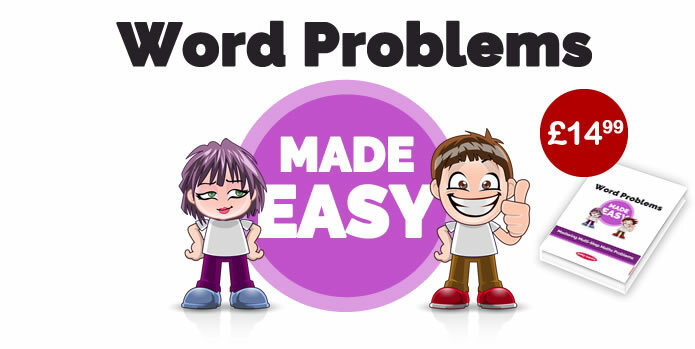 Word Problems Made Easy is copyright Sparky Teaching 2017.